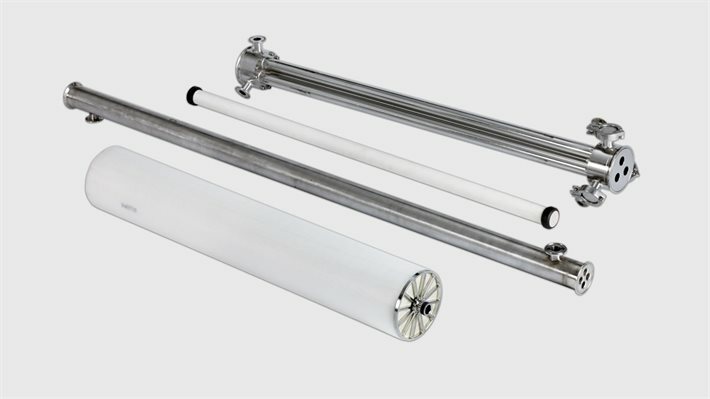 Membrane Filtration Systems - EFPS - European Food Processing Systems Ltd.
Cross-flow membrane filtration is the technology of choice for many industrial processes that require the separation or concentration of products without the application of heat. 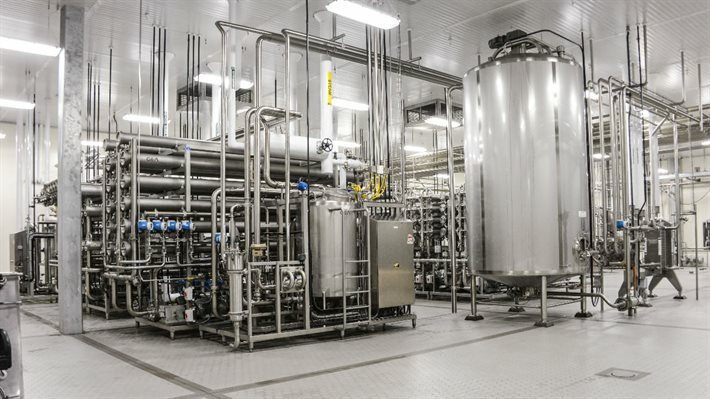 There are applications throughout the food, dairy, pharmaceutical, biotechnology and starch and sweetener industries in which membrane filtration excels. Benefits compared with other methods of separation include: accurate separation of multiple streams; reduced risk of damage especially for heat-sensitive products; no loss of nutritional value or clinical efficacy; reduced energy consumption; reduced waste disposal costs; higher yields; and greater flexibility for new product development. GEA is a world leader for the custom design and building of these large filtration systems with reference sites worldwide. GEA offers a range of self-contained pilot plants for product testing and process development. These are available for use at the GEA facility in Hudson, Wisconsin or can be hired for on-site testing. GEA membrane filtration systems are used throughout industry. 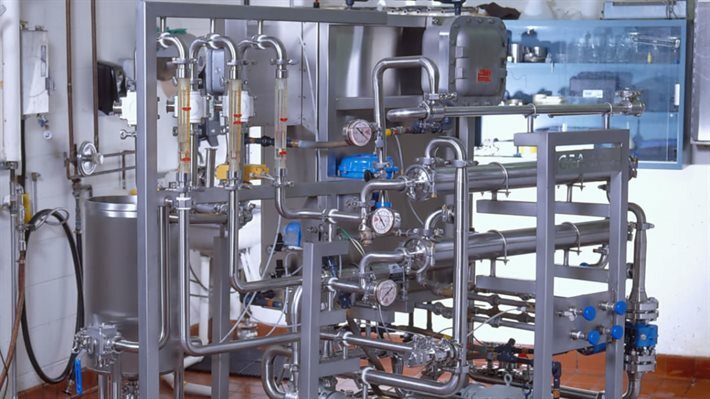 In many applications they have taken over from the more traditional technologies of centrifugal separation, evaporation and coagulation to provide significant benefits in terms of efficiency, product quality and sustainability. Filter membranes are critical components in dairies. It is essential, therefore that they are maintained well and replaced when necessary to maintain plant performance and product quality. GEA has a comprehensive suite of service programs designed for dairies large and small. They include the monitoring and replacement of membranes and dedicated service technicians who have the experience and know-how to keep plants running efficiently round the clock.